Mayville High School is offering the use of our brand new purpose built block called 'Michael Babcock House', which includes a dance hall, recreation area, kitchen and classrooms for use by external groups. 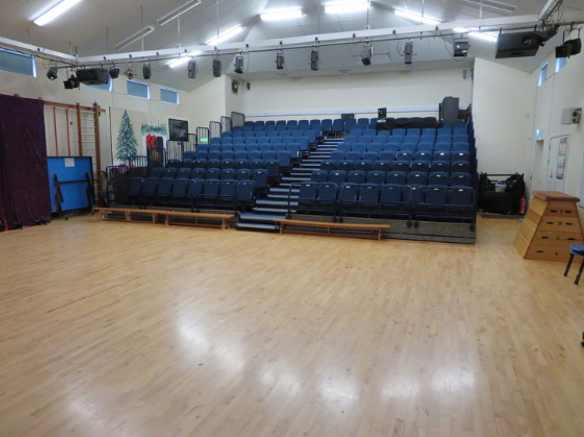 We can also offer our Main Hall 'The Linda Owens Hall' for hire for musical, theatrical, and educational activities. 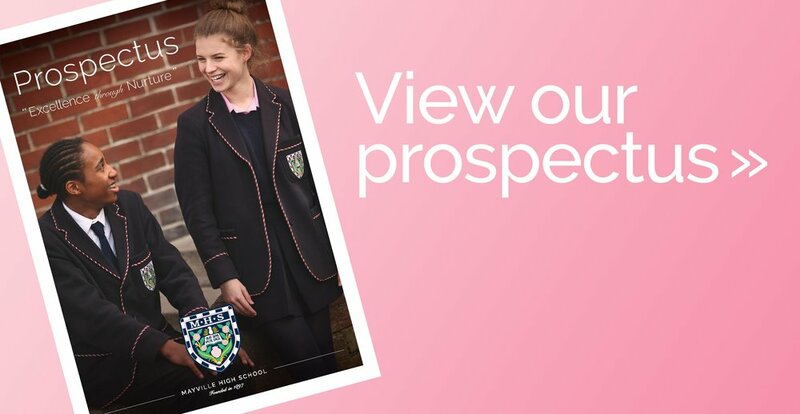 During the school holidays facilities will be available from 8:00am to 8:00pm and in the evenings in term time from 5:30pm to 8:00pm. Michael Babcock House comprises of a hall that could be used for dance, gym tots, theatrical pursuits, or as a conference area. The hall has capacity for 70. At the back of the building there is a less formal seating area with soft seats and tables which could be used for local groups, conferences, or teaching. This opens out onto a garden with seating area. In the summer the combined spaces would be an attractive option for groups teaching foreign students, and local companies offering seminars or small conferences. There is a kitchen with tea and coffee making facilities. Classrooms in Babcock House are available to use during the holidays with a teaching capacity for 25 students. These rooms are equipped with WiFi, whiteboards, and interactive boards. This is our Main Hall with its theatre style retractable seating, accommodating 140 people and 200 people standing. 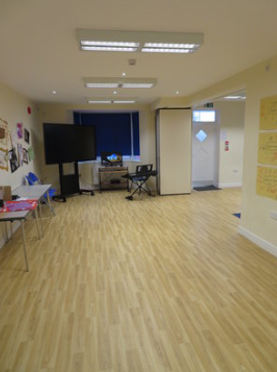 The hall is equipped with a sound system, lights and mirrors and would be perfect for theatre and dance groups, or for conferences and seminars.